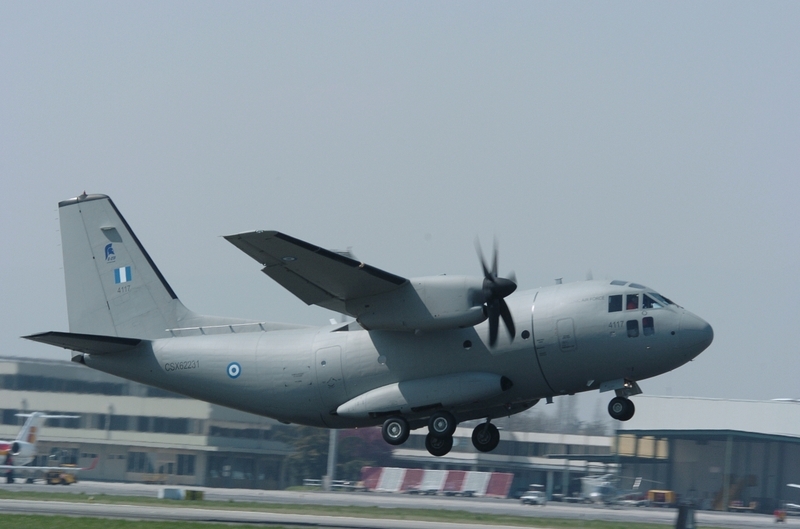 Greece will have eight C-27J combat airlifters in service by this summer, while four more (modified with an in-flight refuelling capability) are to be delivered by 2008, the program's prime contractor Alenia Aeronautica says. In a May 17 statement, the Italian company announces that the fifth C-27J for the Hellenic Air Force (Greece's military air arm) has been flown from the Alenia factory airfield of Turin-Caselle (northern Italy) to Elefsis Air Base near Athens, in preparation for formal acceptance and entry into service there. Nobody, really ... until you get yourself into a long, tedious occupation of a very big country using a very small army that needs frequent resupply. 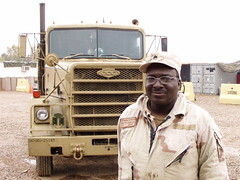 The Pentagon prefers to supply its outlying forces in Iraq by air, but cargo planes and choppers are expensive and in short supply, so most of the stuff goes by road, in mile-long nighttime convoys guarded by uparmored Humvees mounting .50-caliber machine guns. The workhorse truck for these convoys is the M915A3 semi (pictured at right) built by Freightliner in Oregon. You can’t deploy a large military force thousands of miles from home without some serious attention to feeding, watering and clothing them, slapping band-aids on their boo-boos and keeping them in bullets, body armor and parts for their trucks and helicopters. Logistics might be boring, but they are very very important and usually neglected in the press and when it comes time to hand out medals. 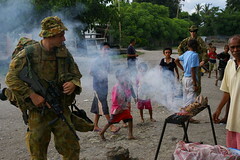 Of the 1,200 Australian and New Zealand troops patrolling East Timor, more than 200 are dedicated logisticians: mechanics, truck drivers, engineers, supply officers, etc. That might seem light compared to large U.S. formations, which often have as many logisticians as trigger-pullers. You don't spend much time in military circles before General Barrow's axiom becomes cliche. But this is the American way of war: Beat 'em with stuff. Once we had that beachhead on Normandy it was a pretty good bet that we were going to win the war in the European Theater. 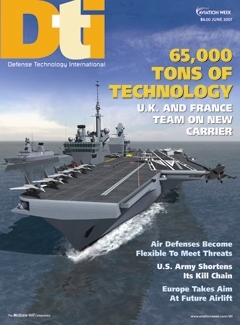 Aerospace Daily & Defense Report had two stories yesterday that got me thinking about U.S. Transportation Command (TRANSCOM). During an average week, USTRANSCOM conducts more than 1,900 air missions, with 25 ships underway and 10,000 ground shipments operating in 75 percent of the world's countries. In the first story (subscription required), U.S. Air Force Gen. Norton Schwartz, commander of U.S. Transportation Command, requested more authority for his service to retire aircraft without having to keep them nominally maintained in the boneyard in Arizona in a 'recoverable' status. He needs his maintainers elsewhere. Here's the Google Maps satellite view of the Boneyard. See all those little planes at center and bottom left? Zoom in and scroll around to look more closely.